There was a lot of fuss in the local automobile industry last year when Honda complained that some oil companies were selling substandard petrol/gasoline, which is not only dangerous for the cars but also for humans as well. After much commotion, the issue was taken up by the authorities, and after testing the fuel, it seems that indeed the companies are mixing chemicals to enhance the RON of gasoline to 92 and 95. OGRA has asked the government to set standards and specifications for fuel quality. PakWheels.com conducted an auto survey in 2017 to know the preferences of people regarding the petrol and motor oil company they prefer. Read Also: Interesting trends in opting for auto finance for a car in Pakistan uncovered! In this survey, a total of 19,155 numbers of responses were recorded from all over the country. 54% of those who responded, hailed from Punjab, 27% Sindh, 12% Islamabad, 6% KPK, 1% Baluchistan and 0.10% from Gilgit Baltistan. 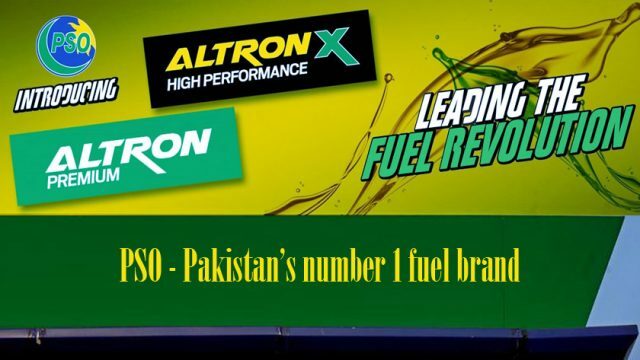 The first question that PakWheels.com asked from the car owners/users was about the type of fuel they use; Standard or Premium and which oil company they prefer? Standard: 77% of respondents voted for Standard, out of which, the 35% said they prefer PSO, 27% voted for Shell, 25% asserted Total, 7% said Attock, 2% responded in favour of Hascol, and 3% said they prefer other companies. Premium: 23% of people voted in favour of Premium, out of which 35% people responded that they use premium oil from PSO; moreover, 29% said they use oil from Shell, 24% answered in favour of Total, 7% asserted that they use premium oil from Attock, while 3% preferred Hascol and 1% other companies. It is imperative to mention here that PSO has won two PakWheels’ latest People’s Choice Awards in both car and bike categories. Many other brands have won people’s choice award as well. Moving onwards, PakWheels.com asked the same questions to bike users/owners and this is how they responded. 89% said they use Standard petrol; out of which a total of 36% responded that they use oil from PSO, 28% asserted they use fuel from Shell, and 23% said they use petrol from Total, while 6% responded in favour of Attock and 2% in favour of Hascol. Furthermore, 4% favours other companies. 11% responded they use and prefer premium gasoline; out of which, a total of 34% said they use oil from PSO, 27% prefers and use petrol from Shell, and 24% said they use gasoline from Total, while the remaining 13% said they opt for other companies. Do tell us, which company or oil type you guys prefer, in the comments section below.